Knox County – Indiana State Police conducted a saturation patrol last night and early this morning targeting dangerous and impaired drivers in Knox County. Between 9:30 on June 16, 2017, and 3:30 on June 17, 2017, Indiana State Police issued 19 traffic tickets, 40 warnings, arrested three impaired drivers and one person for public intoxication. 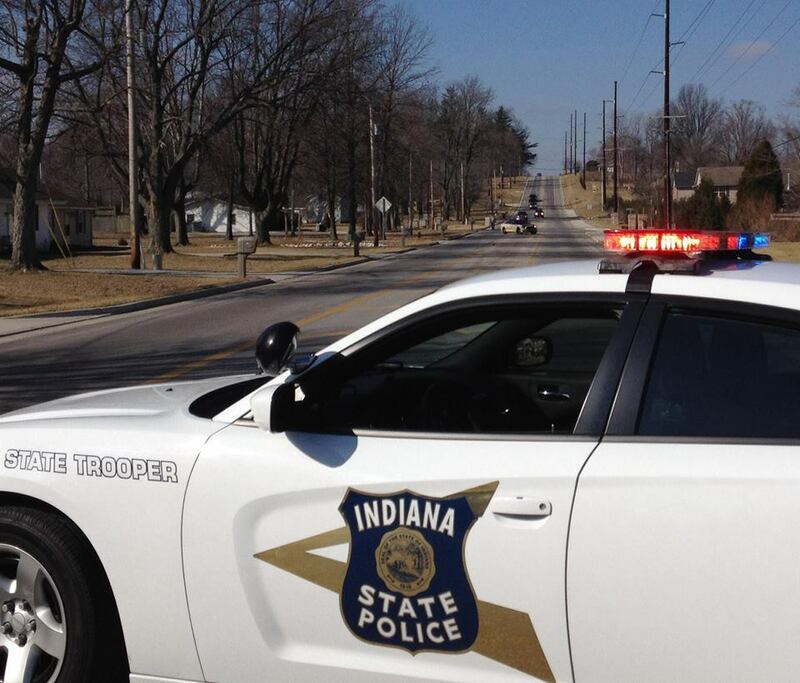 All the DUI arrests occurred in Vincennes. Chad Oliver, 28, Vincennes, IN (Refusal) Oliver was stopped for driving 60 mph in a 20 mph zone on Main Street in Vincennes. Birge was passed out in the street at 6th and Locust in Vincennes. This entry was posted in Drunk Driving Enforcement efforts, DWI Arrests by State and tagged Angela Lecture DUI arrest, Chad Oliver, Driving Under the Influence, driving under the influence of alcohol, DUI, DWI, Indiana State Police, OWI, Rachel Adams DUI arrest in Knox County Indiana. Bookmark the permalink.